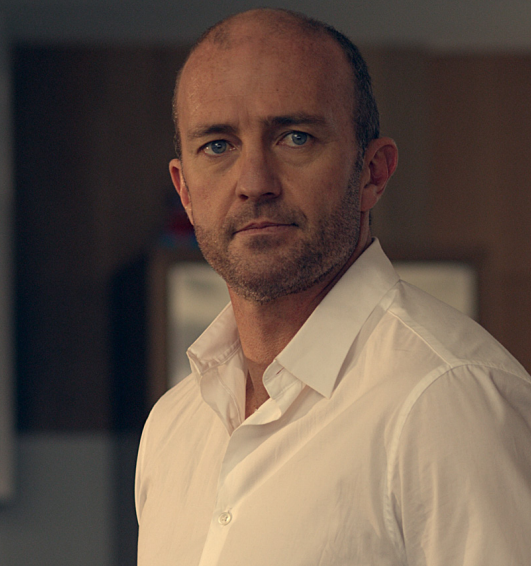 Colin Moy plays Jeremy Flynn, the lonely architect who is trapped in his own guilt and grief. Colin brings a power and selfessness to this performance that is rare and moving. His simplicity, truth and restraint in much of the flm are a testament to his many years of experience. At the same time he fully delivered the harrowing pathos of a grieving father. He was careful in depicting a nuanced and multi layered complex characterisation. Colin is best known for his work on the brilliant ‘In My Father’s Den’ for which he won a ‘Best Supporting Actor’ award. His flm credits include ‘Emperor’,‘Vertical limit’, ‘6 Days’, ‘Deathgasm’, ‘The Most Fun You Can Have Dying’. His TV credits include ‘The Brokenwood Mysteries’, ‘Go Girls’, ‘Spartacus’,‘Hercules’, ‘Xena’, and many more. Colin lives in Devonport with his partner Julie Nolan and two boys. Calae plays the lead antagonist role of Kenae. Calae brings to the screen what many actors can take a lifetime to understand, he listens. His maturity, depth and intelligence is clear from his performance in Orphans & Kingdoms. He is a natural unaffected talent. He doesn’t play a character he becomes it. His own manners, gentle nature and well adjusted life is a far cry from the hopelessly lost Kenae. 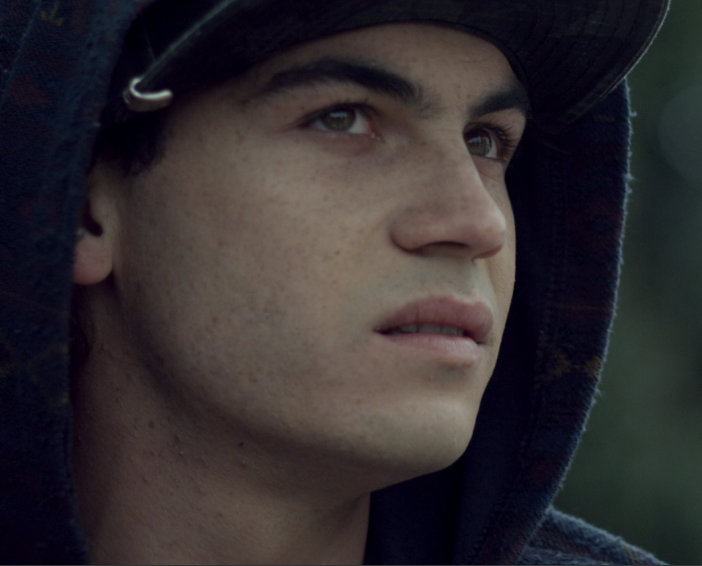 Calae was frst discovered for ‘The Dark Horse’ also premiering in the NZIFF 2014. He also happens to be a prodigious sportsman winning National trophies and awards in Soccer and Softball. 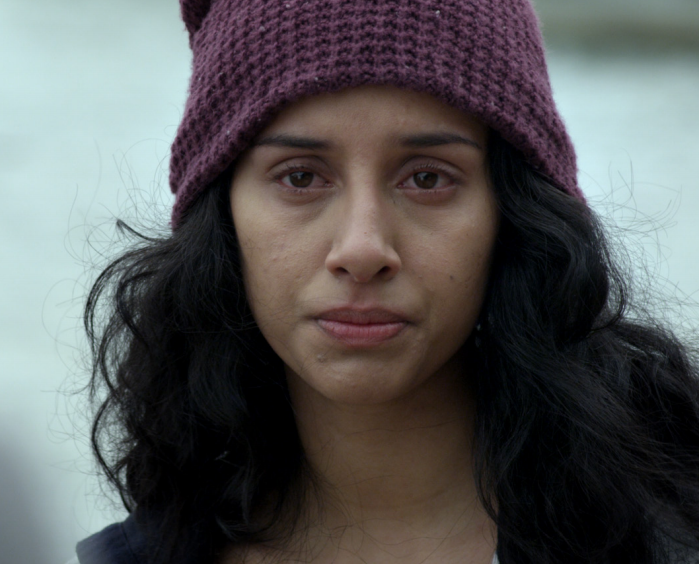 Hanelle plays the tough yet vulnerable Tibs. Hanelle possesses a power on screen and robustness not normally associated with such a beautiful actress. Her intelligence has allowed her to bravely explore delicate areas of her character’s psyche. As the only woman in the lead roles she holds her own with some stunning work. A graduate of the UNITEC Performing Arts Degree, Hanelle has a bright future ahead. A maker of theatre and flm herself Hanelle has embarked on her own projects directing short films and acting in Theatre. Her passion for Maori and pacifc stories will take her far. Jesse-James plays Jesse the mercurial hedonistic older brother to Kenae. Jesse-James was able to develop the character well beyond what was written on the page. He is a talent to watch that has gotten attention in every production he has taken part. 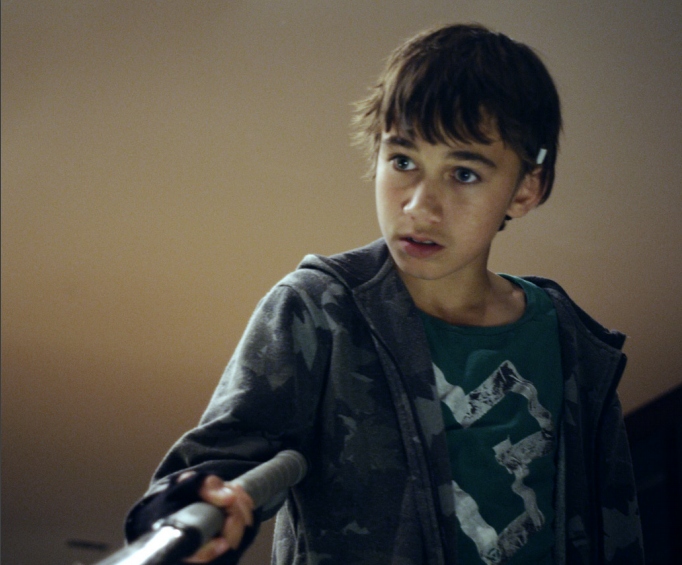 Jesse won the award for ‘Best Actor’ at the Wairoa Film Festival for his role in ‘Meathead’. His performance as a South American on ‘Shortland Street’ had everyone completely fooled. Watch this space.